Warri is known for its unique pidgin English and slangs. They are known by their mannerisms, great Fashion sense and are highly humorous which makes the warri pidgin English sellable. 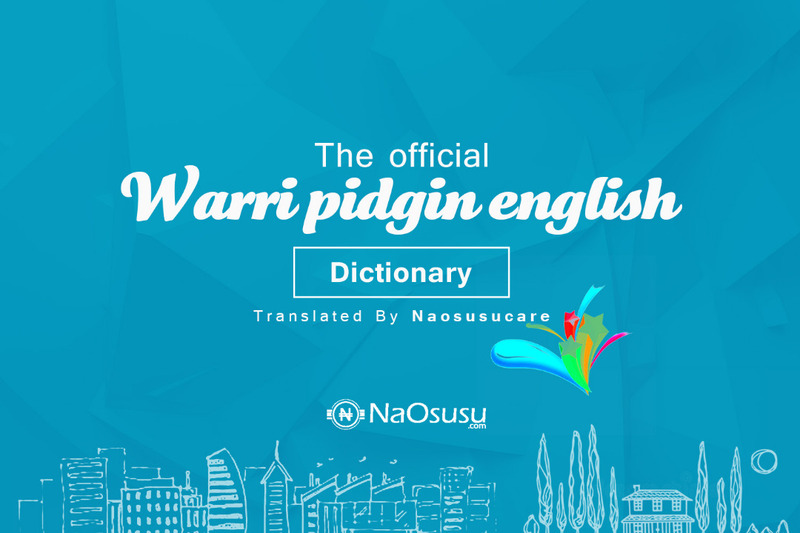 Here in this Pidgin Dictionary, We have highlighted a few slangs and their meaning so that you can flow with the warri brand. However, I must warn you that Langua is dynamic and keep changing or updated by each passing day with newer slangs.